This is a classic “batter-fried” food from Japan. Don’t forget that the goal with any Tempura is a light, crisp coating not absorbing the oil when fried. Beat eggs in small mixing bowl, stir in milk. Add flour, salt, sugar and paprika. Beat until well blended. Add baking powder and mix well. 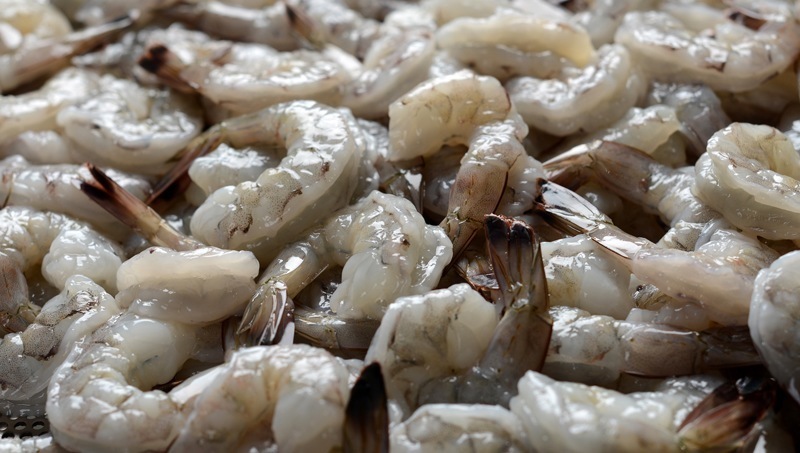 Dip shrimp in batter and fry in hot oil until golden brown, turning once. American. Wild caught. 100 percent domestic. 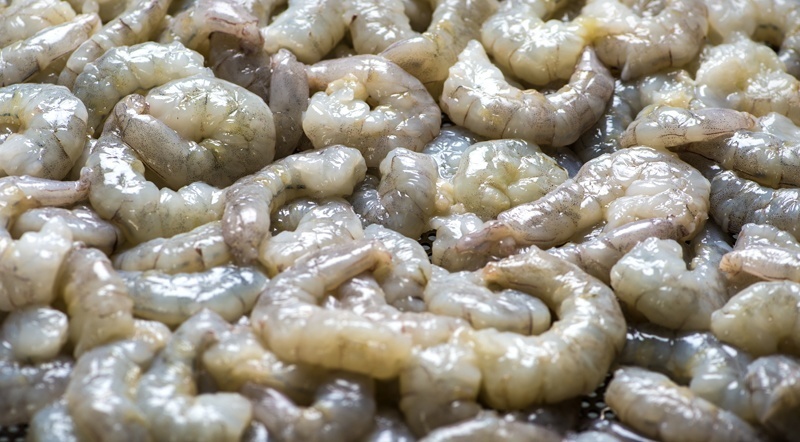 When you buy shrimp from C.F. Gollott & Son Seafood, this is exactly what you're going to get. 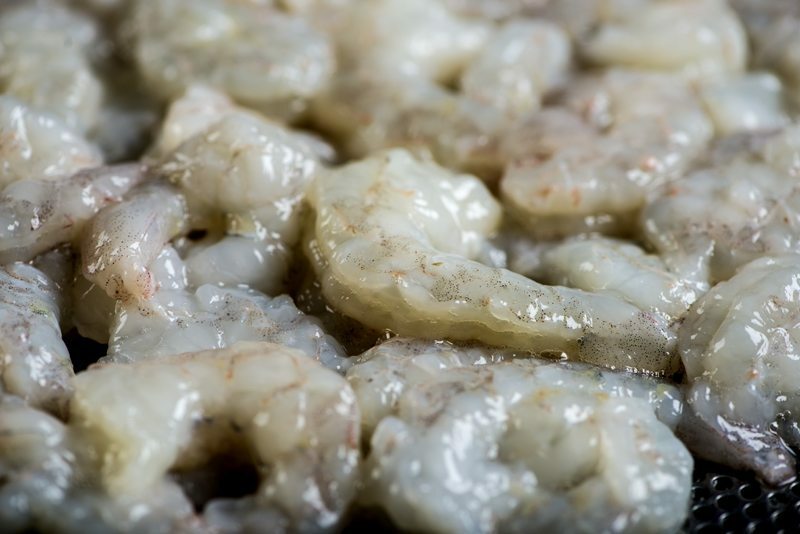 We take pride in a generational company standard that our shrimp will only be harvested from the Gulf of Mexico. The taste is matchless and freshness is our priority. 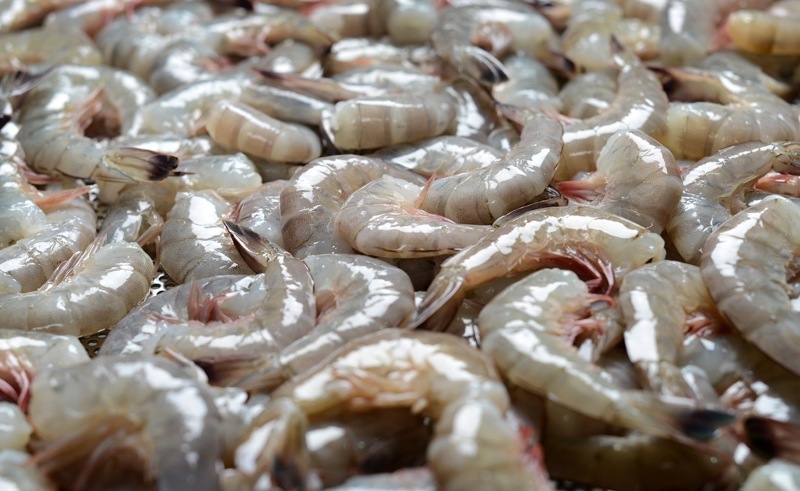 From God's pond to your plate, shrimp from C.F. Gollott & Son Seafood is the No. 1 quality choice for customers nationwide.